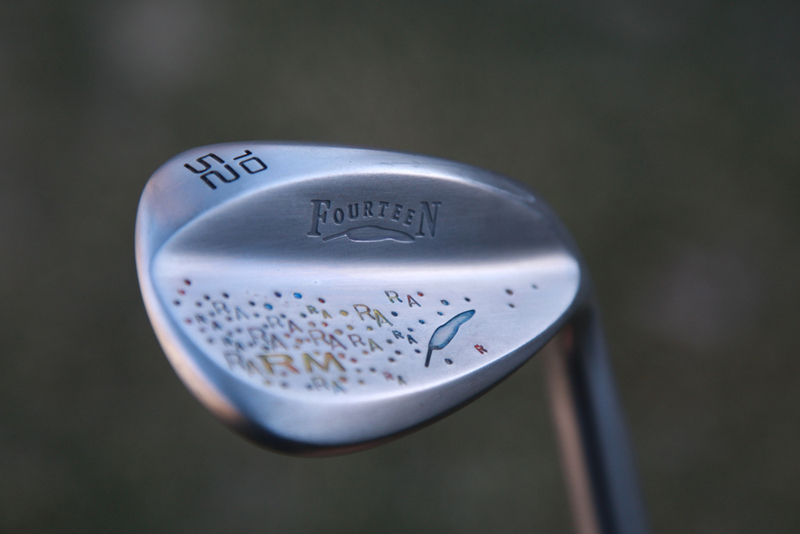 Pros: Fourteen wedges have a classic, clean shape, and come in some of the prettiest finishes we’ve seen. 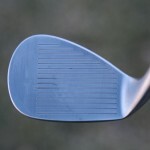 They have a super soft forged feel and create lots of check on short shots. 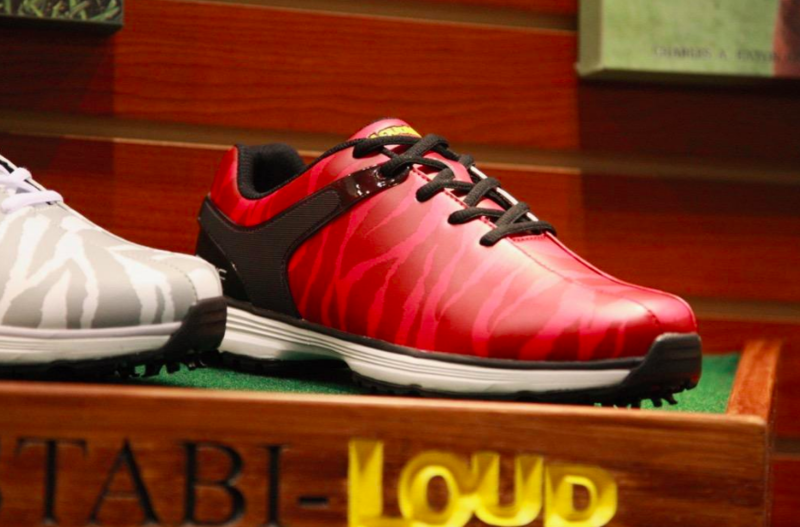 Cons: They’re pricey (about $185 each) and not easy to demo. 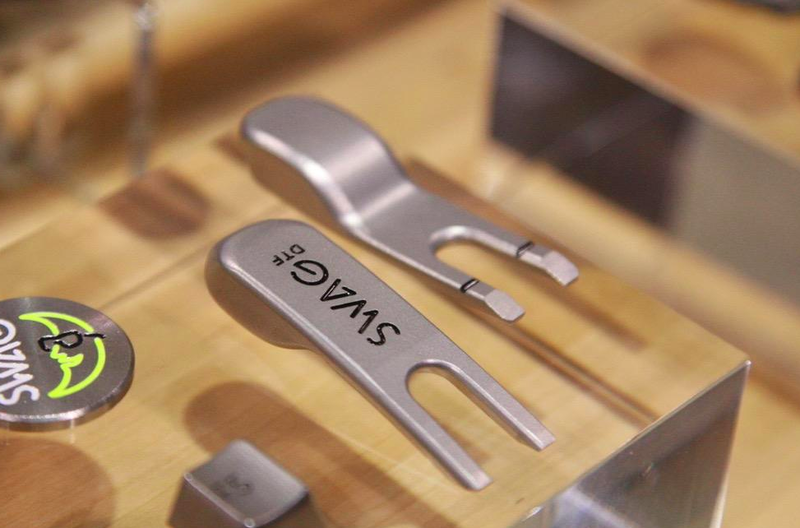 There are more grinds in the works, but right now sole options are limited. 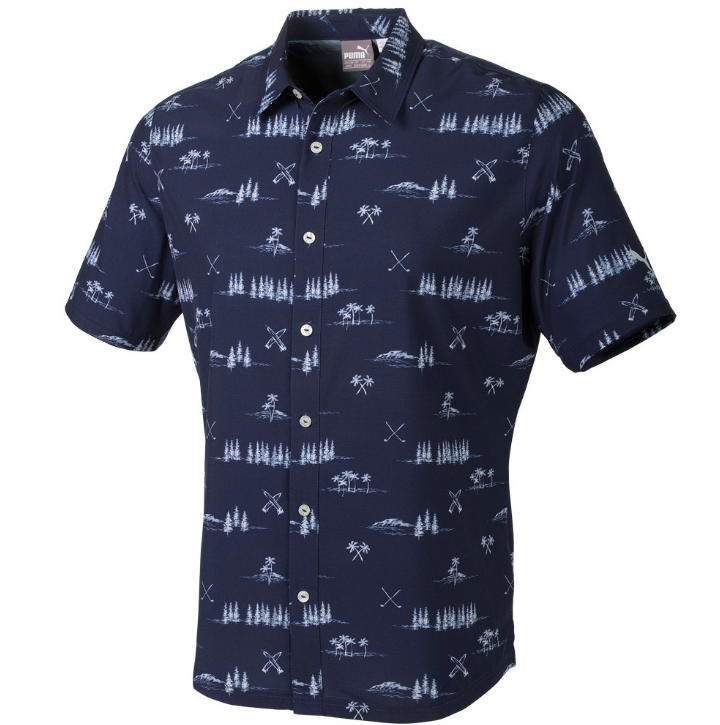 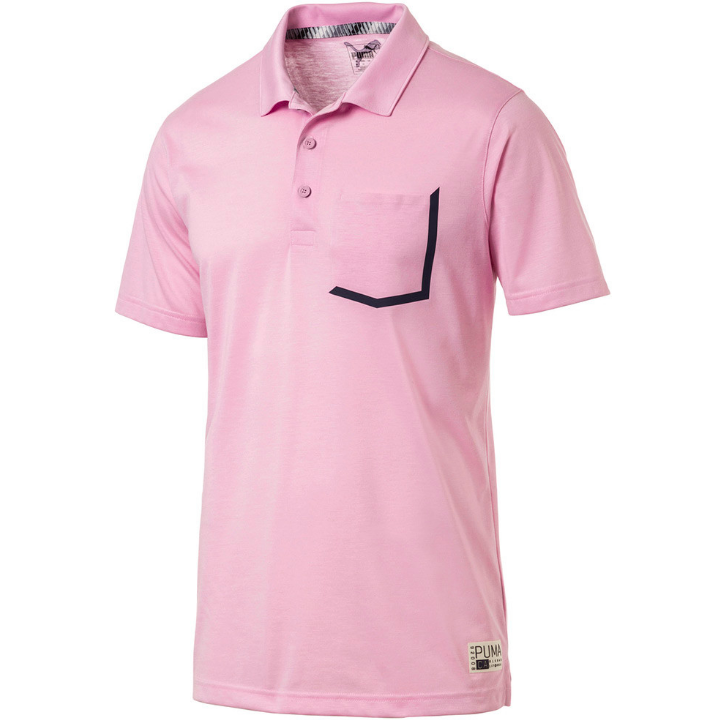 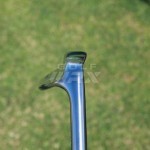 Overall: World-class workmanship and quality. 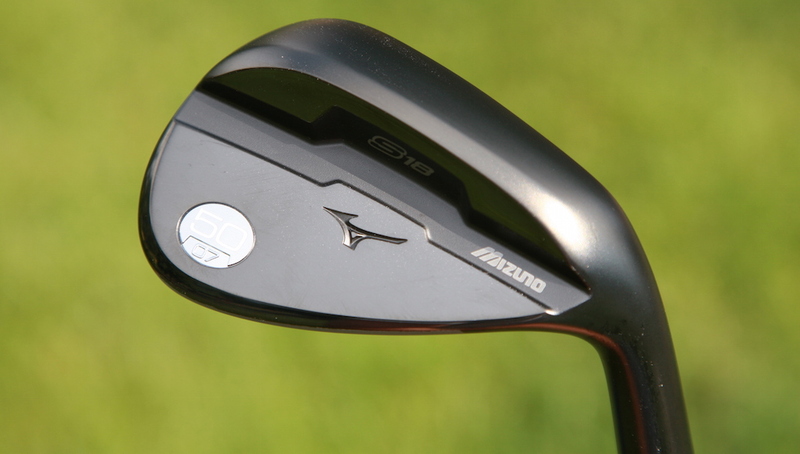 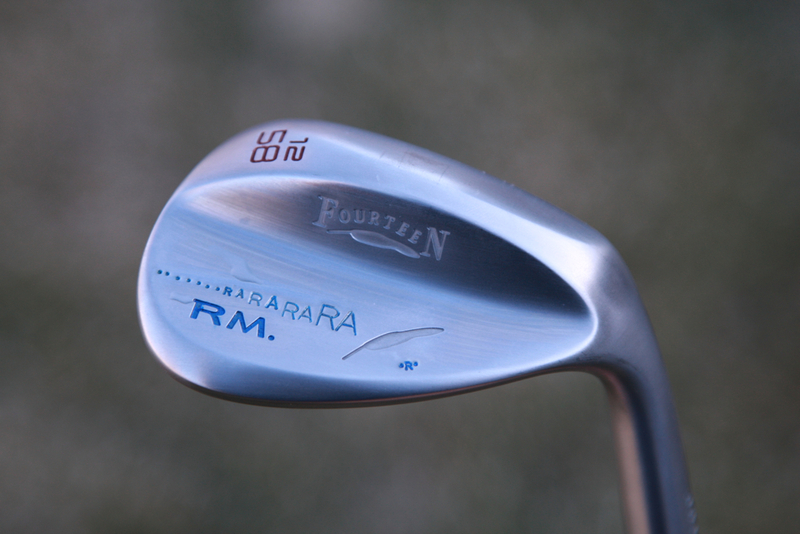 If you’re shopping for a premium forged wedge, these should be at the top of your list to try. 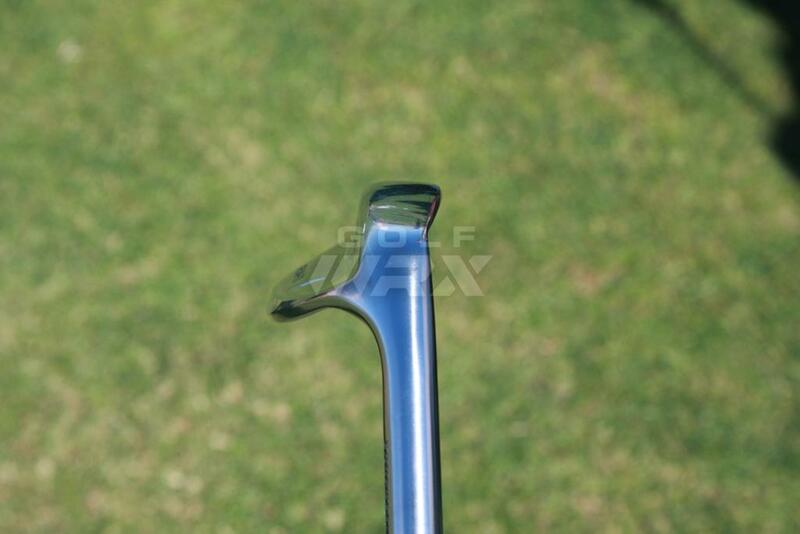 Fourteen Golf is a Japanese golf equipment company that makes a full line of high-end clubs. 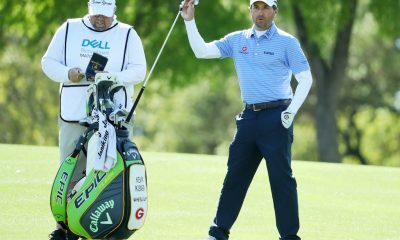 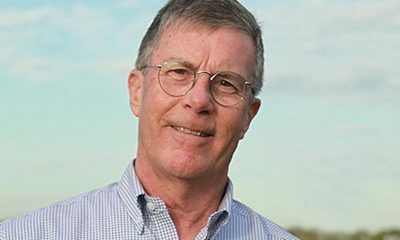 While Fourteen sells drivers, fairway woods and hybrids, it’s the company’s driving irons, irons and wedges that have caught on with PGA Tour players (click here top read our Q&A with Fourteen’s Director of Tour Operations, Rusty Estes, for more). 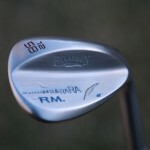 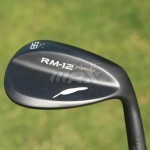 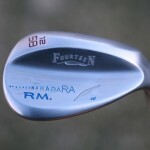 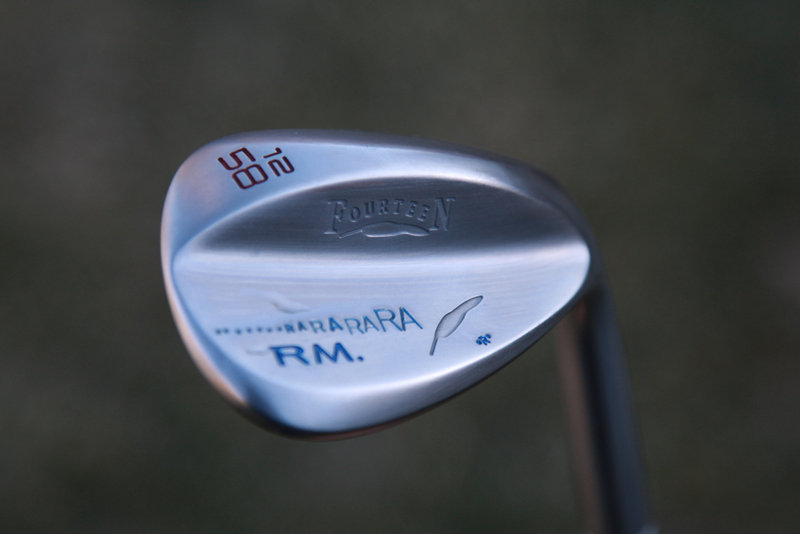 One of the company’s most popular products on tour, the RM-12 wedges, are its latest models for 2013. 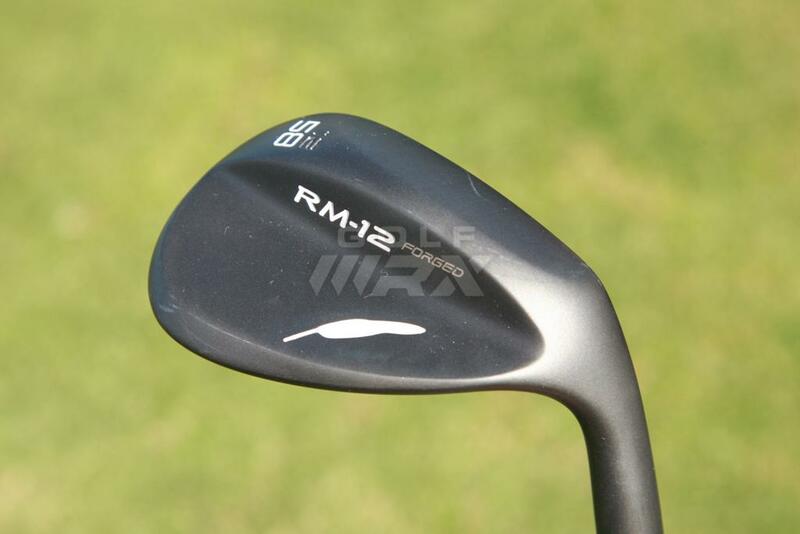 The RM-12 wedges look similar to their predecessors, the RM-11 wedges, but they have a more rounded toe and a more agressive heel grind that adds versatility on open-face shots. 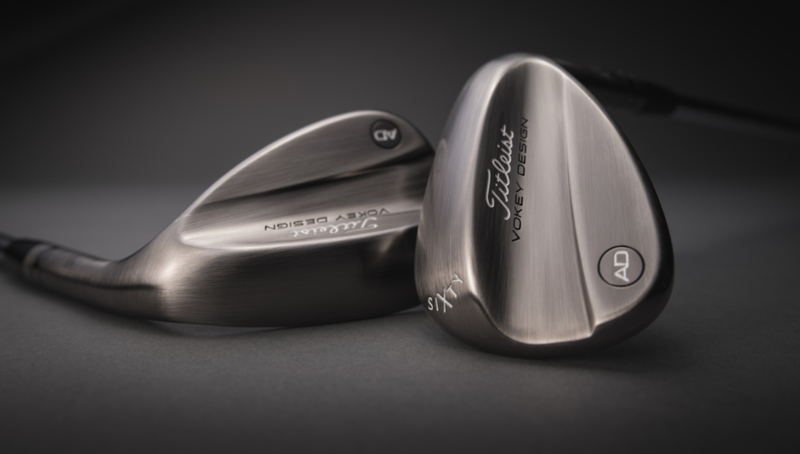 They also have the same carefully milled trapezoidal grooves, which add 15 percent more spin than Fourteen’s popular M-28 J.spec-IV wedges. 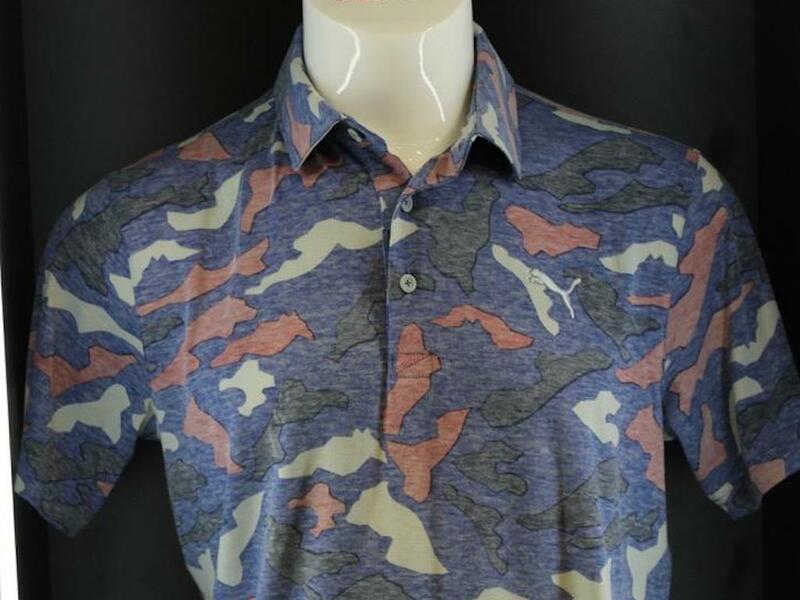 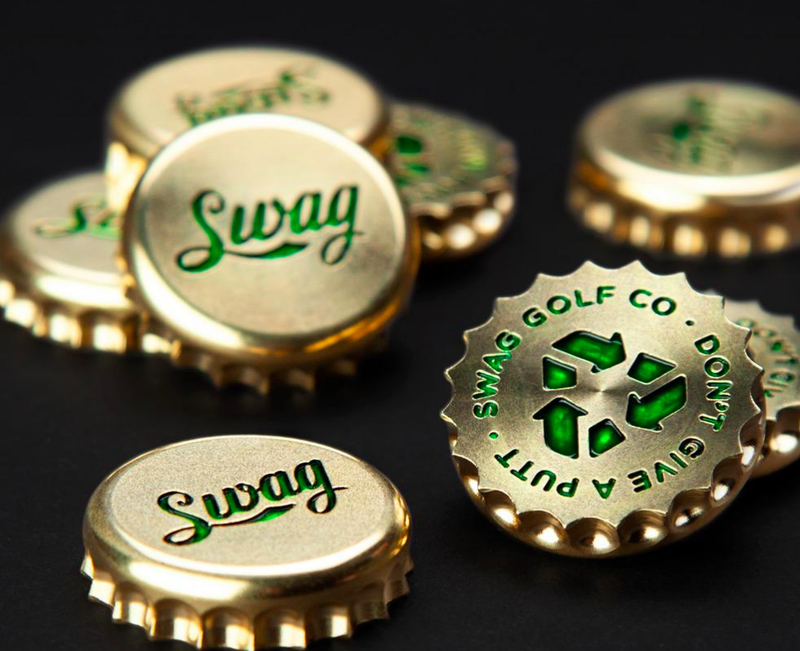 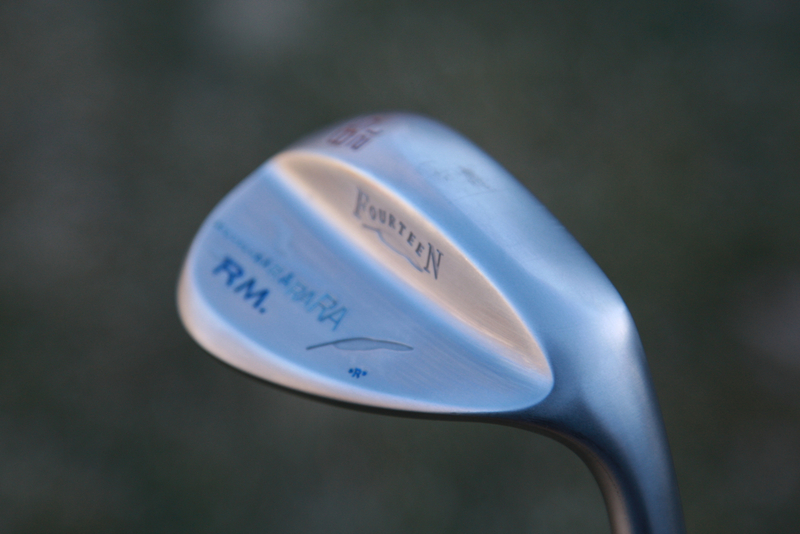 According to Fourteen’s website, its “mirror face milling process” takes twice as long as traditional milling procedures, but adds consistency in both wet and dry conditions, as well as extra zip from the rough and on partial shots. 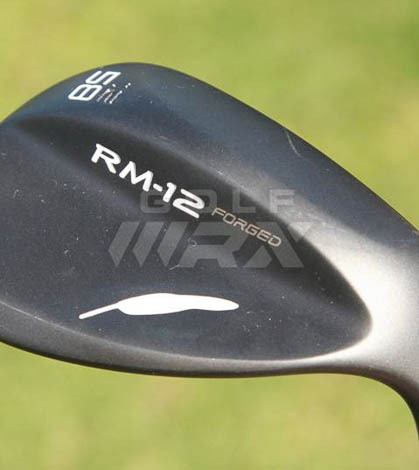 The RM-12 wedges are available from select retailers and custom fitters for around $185 (to find a Fourteen Golf retailer near you, click here). 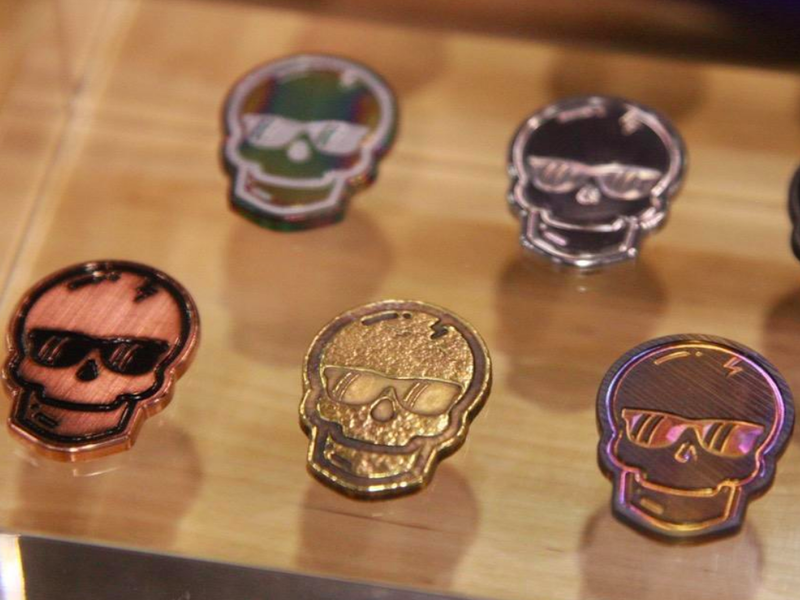 They come in two different finishes — satin and “half matte” black — in even lofts from 48 to 60 degrees. 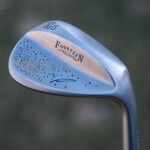 They come stock with True Temper’s Dynamic Gold Wedge shaft or Nippon’s N.S. 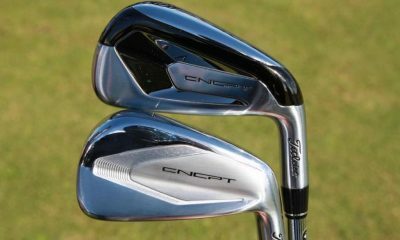 Pro 950 GH HT shafts with swing weights between D0 and D3. 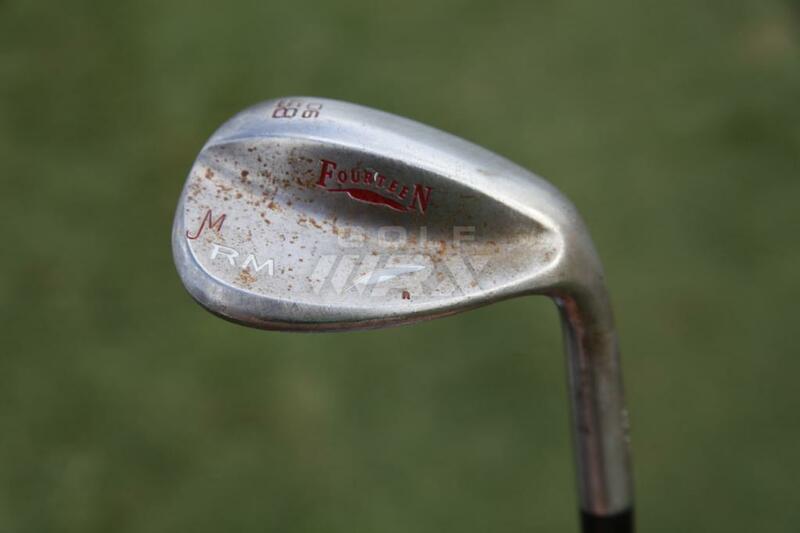 PGA Tour player John Mallinger’s 58-degree Fourteen wedge. 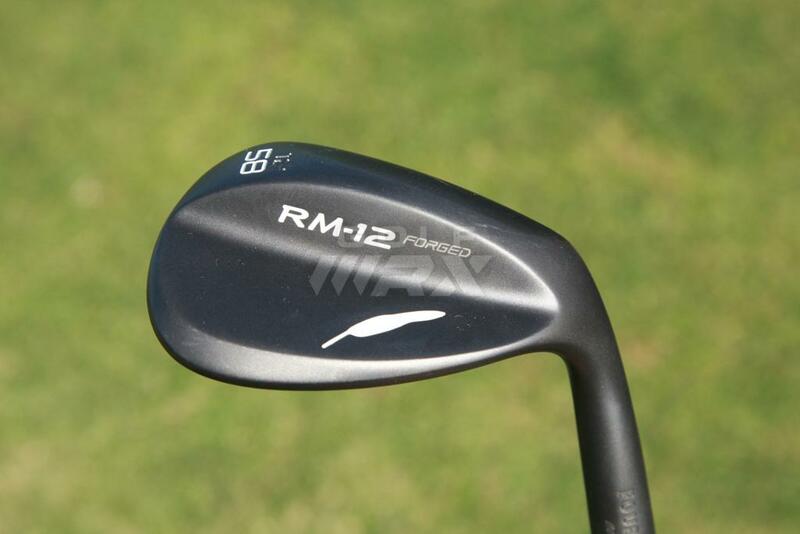 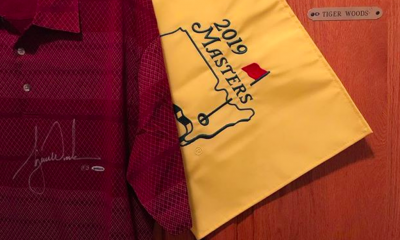 The sole design of the RM-12 wedges differ substantially from the RM-11 wedges — a change that was implemented because of feedback from tour players. 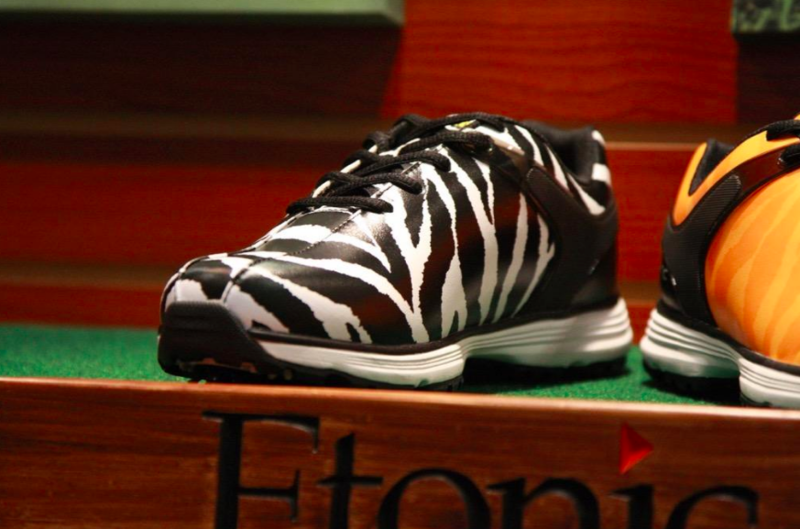 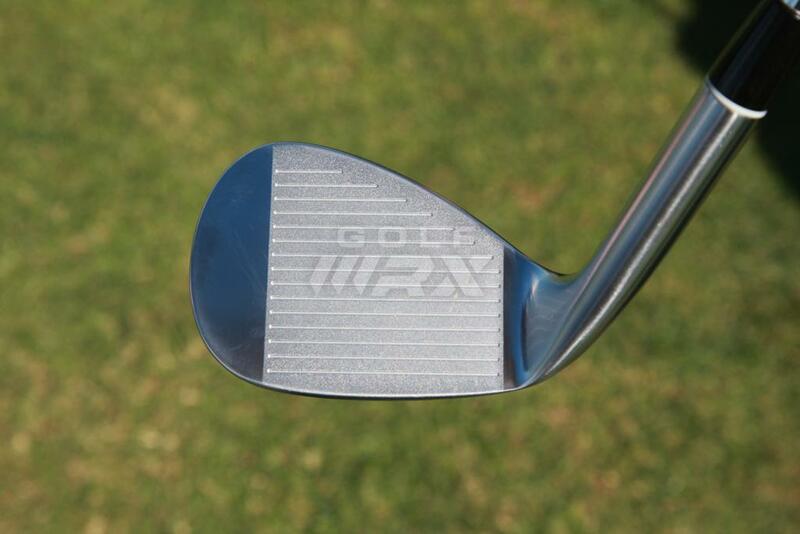 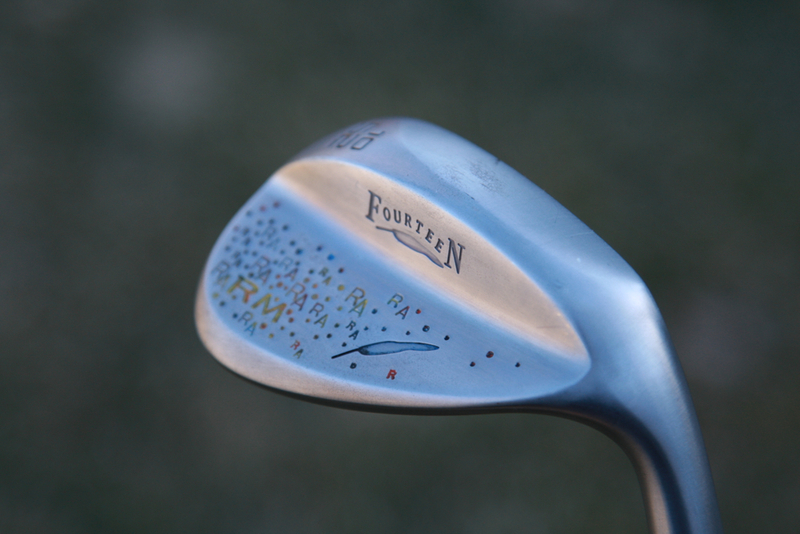 Many wanted a wedge that they could use on a variety of shots, so engineers rounded the toe and heel area. 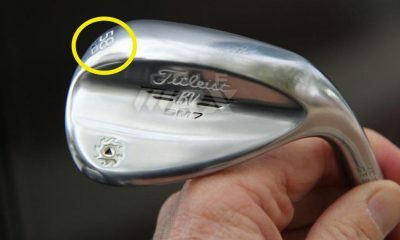 They also removed a back portion of the sole, creating Fourteen’s “H-Sole,” which is available on 48-degree to 58-degree models. 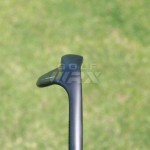 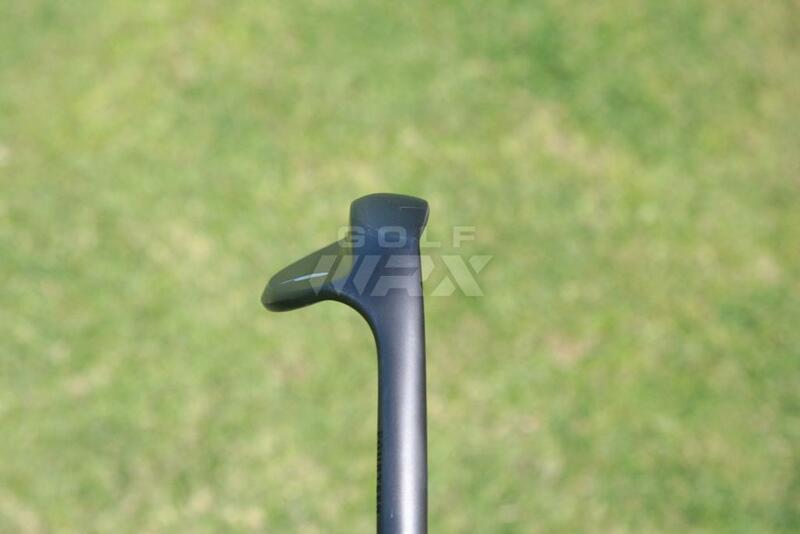 These modifications allow golfers to open and close the face, which allows skilled golfers to hit a variety of shots. 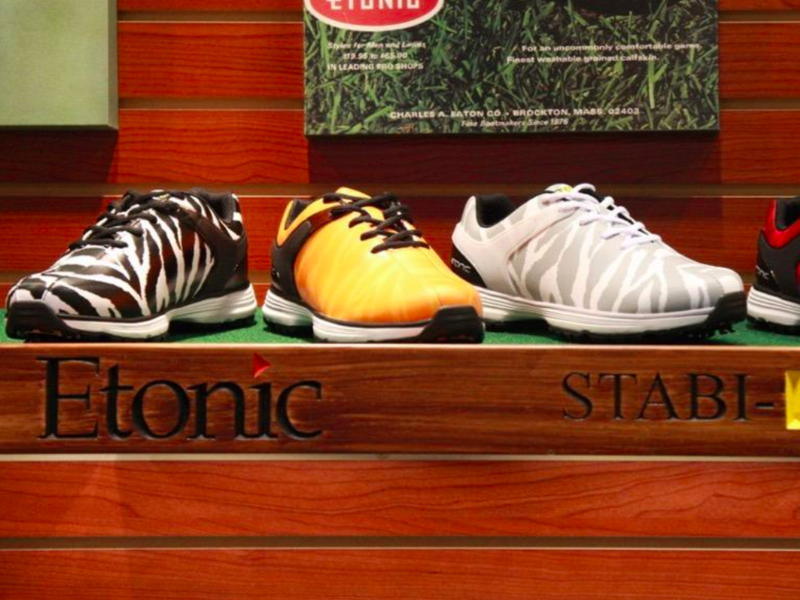 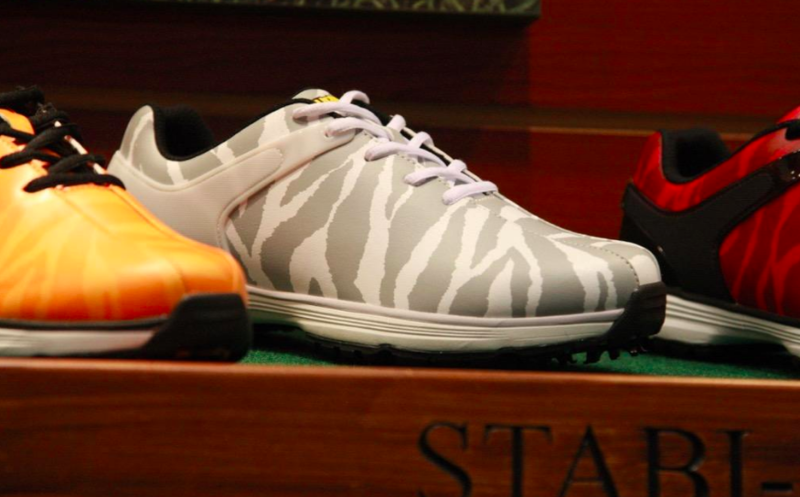 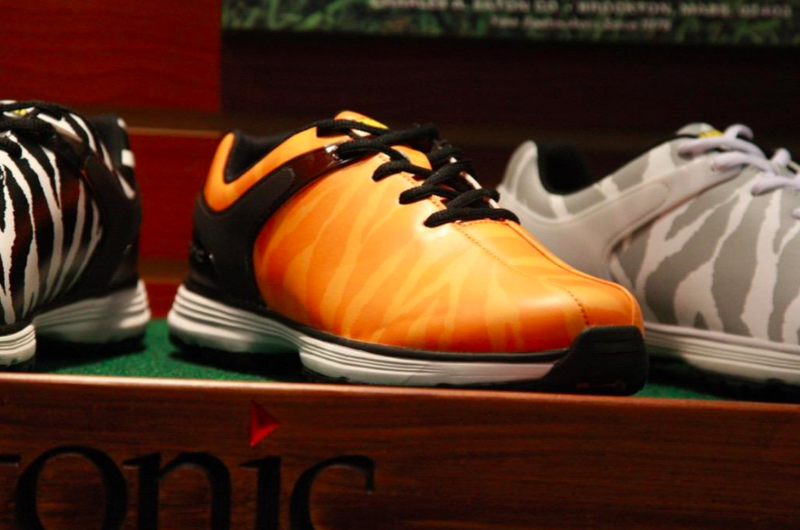 For the 60-degree model, the design team implemented a “T-Sole,” or Twin Sole. 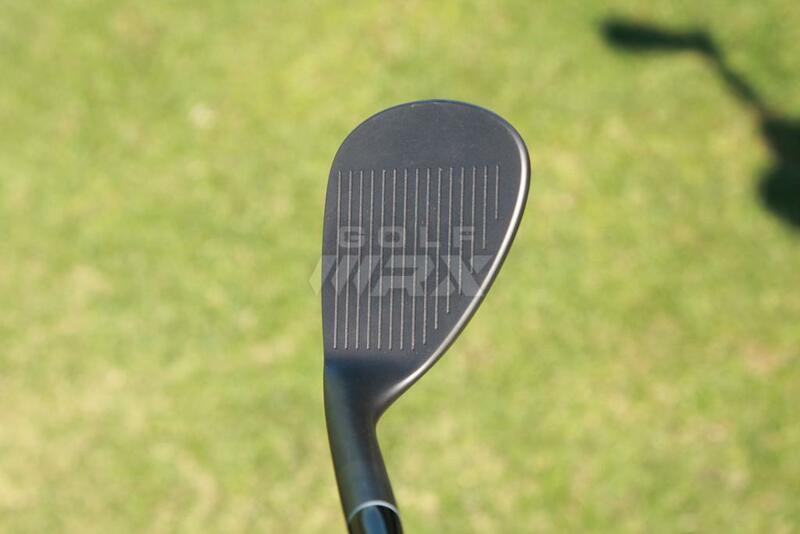 It has a distinct ridge in the middle portion of the sole that allows the club to get through the turf easier, as the leading edge is better able to slide better under the ball. 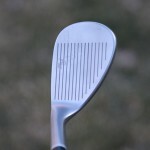 Additionally, when the club face is open, the company says the back portion of the sole encourages the ball to pop up with a good amount of spin. 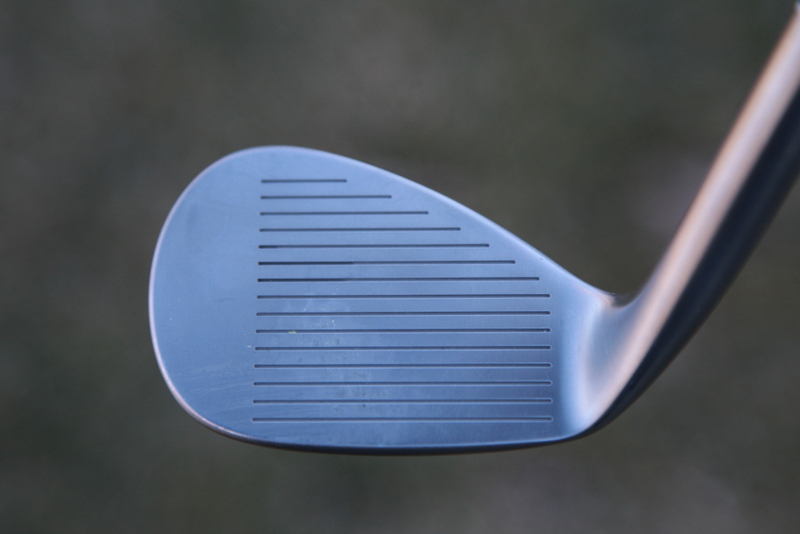 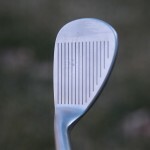 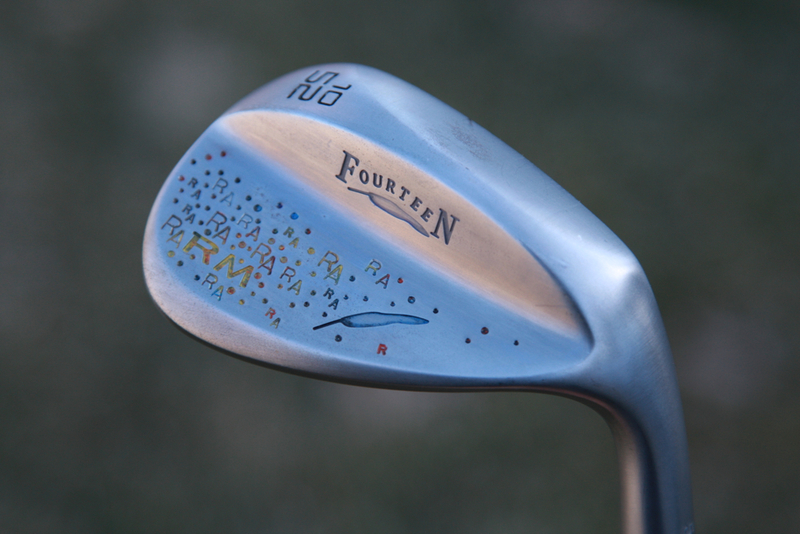 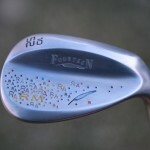 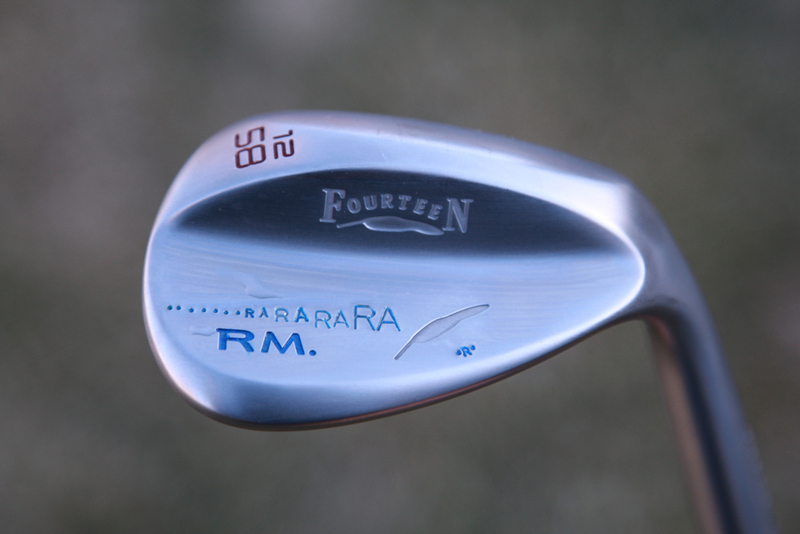 Touring professionals appreciated the company’s original “reverse taper design” in its older wedges wedges, so engineers used it as a platform for the RM-12. 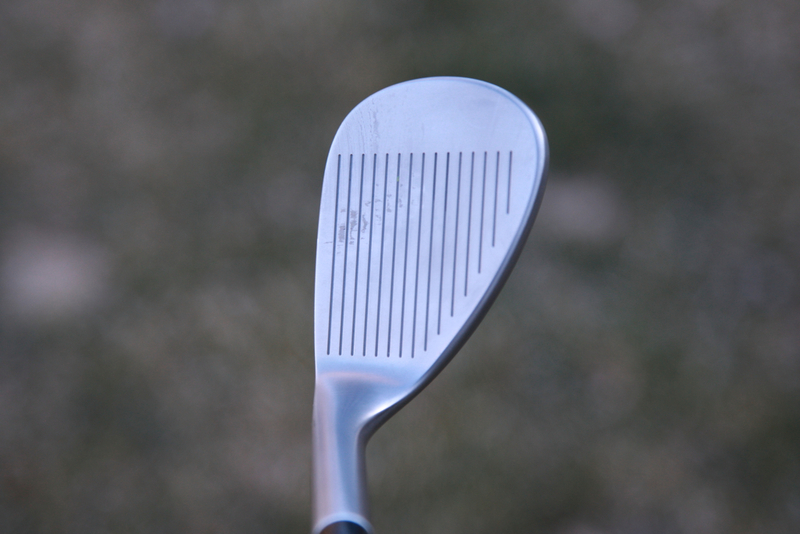 But they increased the weight distribution on the upper blade to create a “reverse muscle design.” In effect, the weight is more evenly proportioned throughout the club head, which creates more consistent balls speeds and stability at impact on all shots. 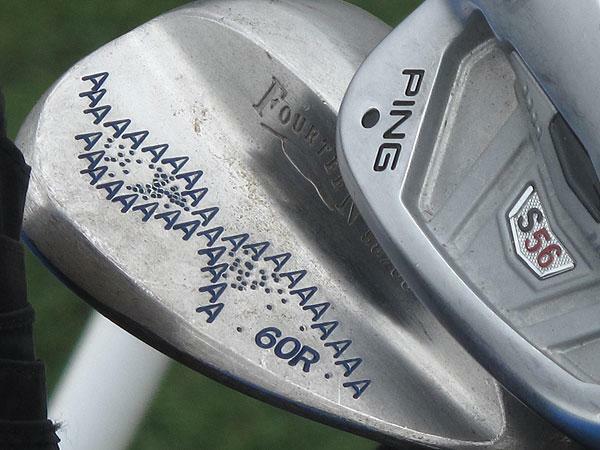 PGA Tour player Arjun Atwal’s 60-degree Fourteen wedge. 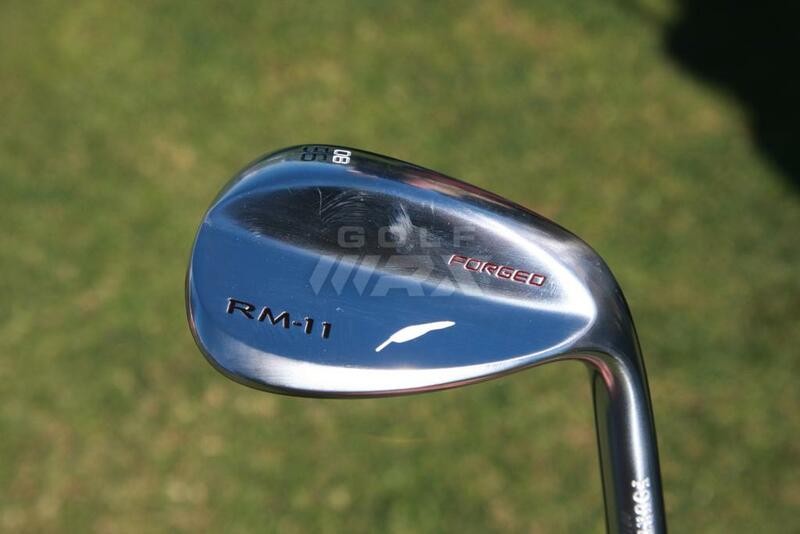 The RM-12’s satin finish is stunning. 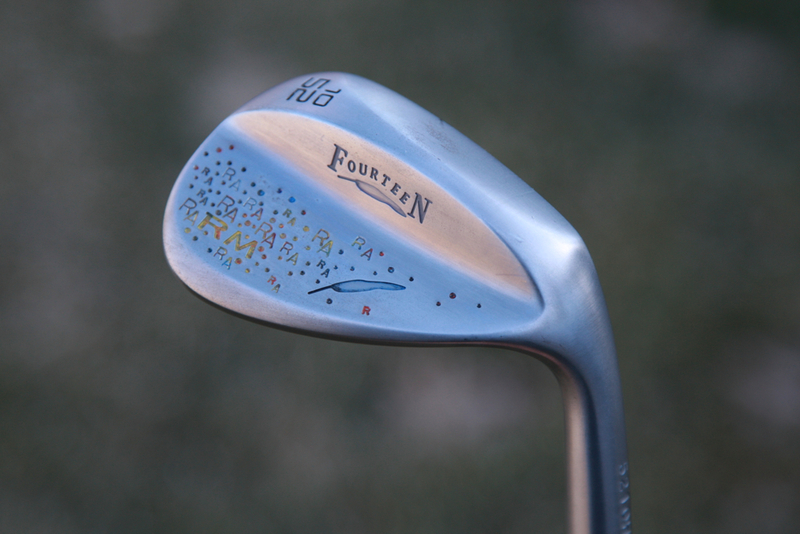 It’s not too light or dark, and is consistent and durable thanks to Fourteen’s “forged nickel chrome molybdenum bronze” finish, which the company chose for its strength. 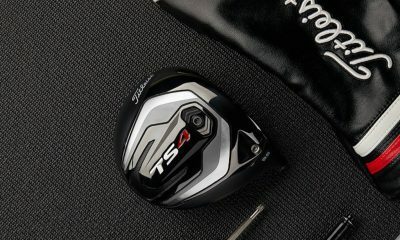 “It will be in the best shape for a long time without too much wear and of course promise solid spin performance,” Fourteen says on its website. 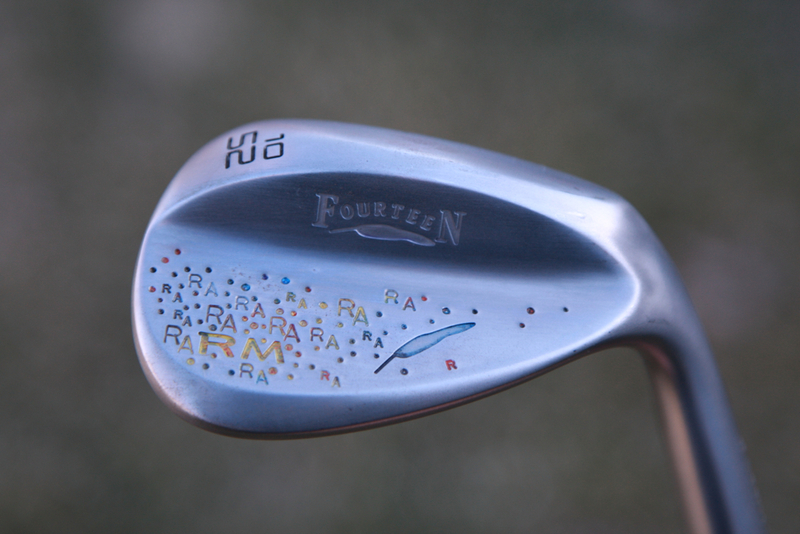 As far as feel goes, these wedges are some of the best. 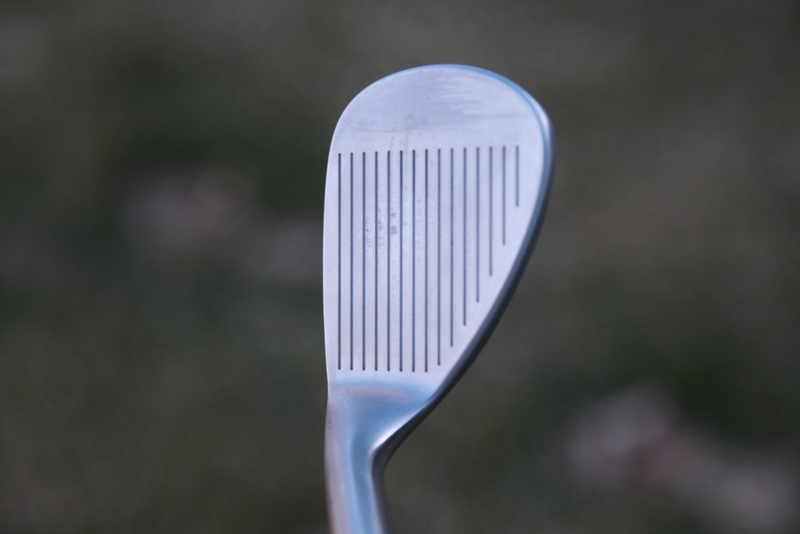 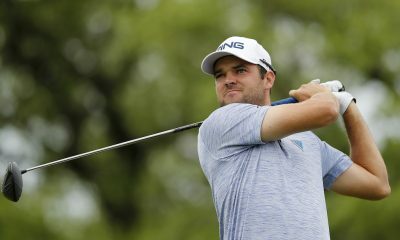 That’s thanks to the quality control that’s a staple of Fourteen’s forging process, which give the clubs extremely tight tolerances and a buttery soft feel. 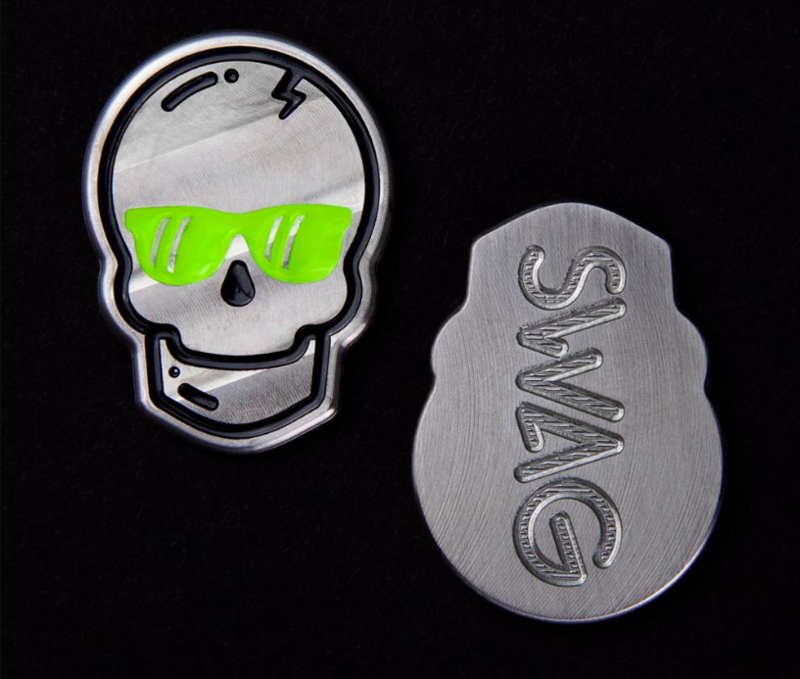 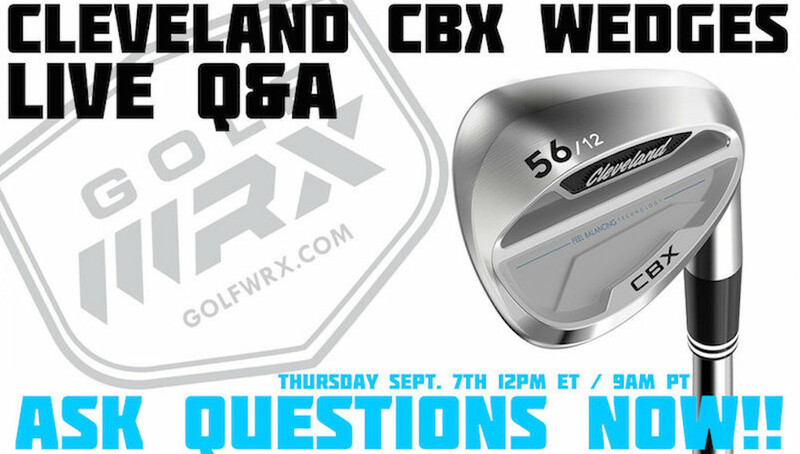 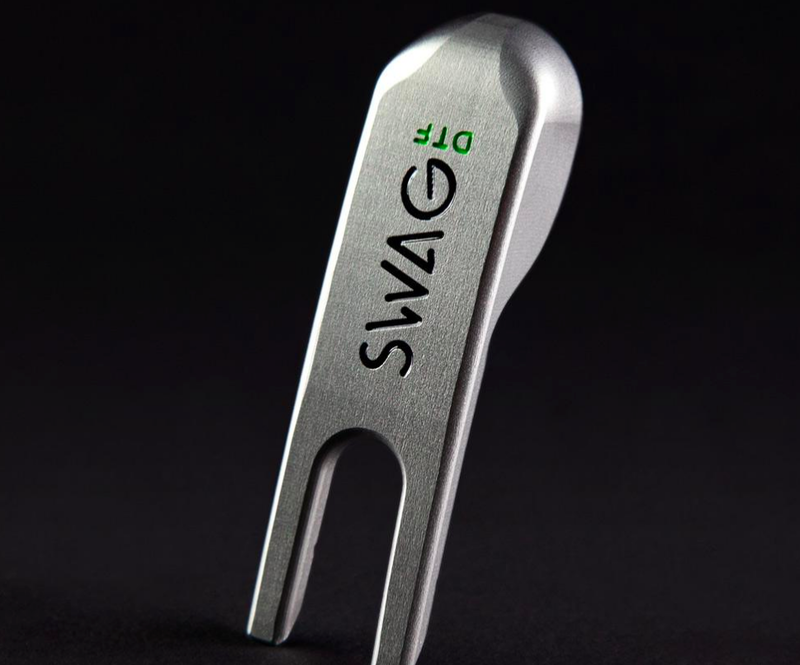 This provides golfers with the feedback they need to learn how to play the most precise wedge shots. 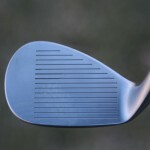 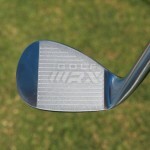 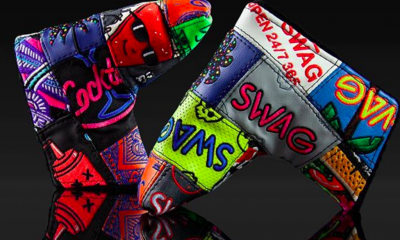 It’s the unusual grind on the back of the wedge near the toe area that sets theses wedges apart, however. 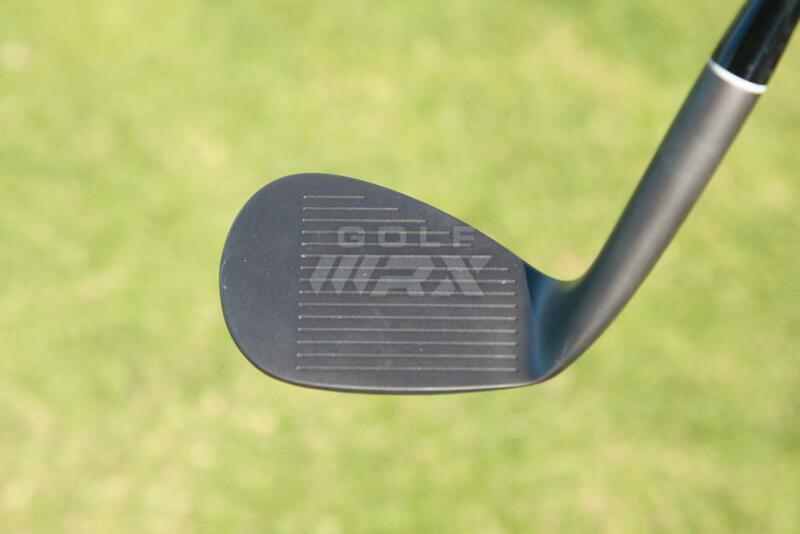 Not only does the “reverse muscleback design” look cool, it creates a more solid feel and increased performance that makes it easier to justify the high price tag of these wedges. 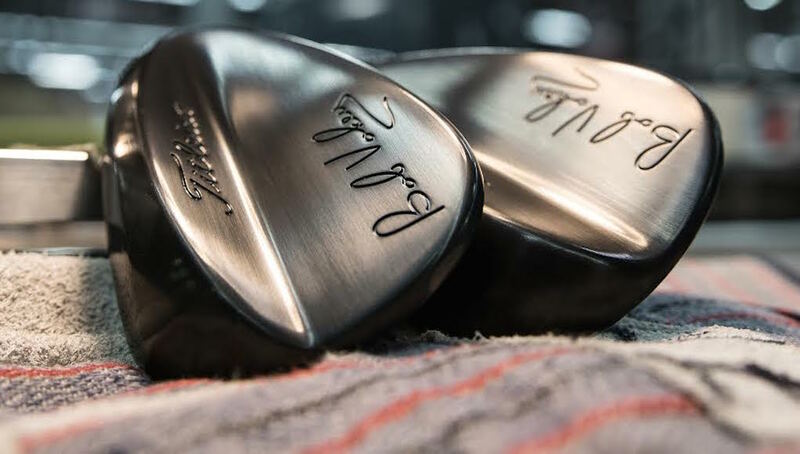 Check out our images below of Fourteen’s RM-11 and RM-12 wedges in different finishes, as well as some wedges with custom stampings done by Fourteen’s Rusty Estes. 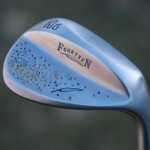 I bought the 56 degree/12 degree bounce sand wedge and Dynamic gold shaft and have been absolutely stunned at the stopping power and solid feeling of this wedge. 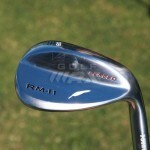 My old 56 degree Cleveland CG 16 sand wedge is not even close to the performance and drop dead accuracy of the RM-14. 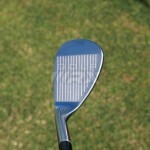 Only complaint is that it is about 15 yards shorter! 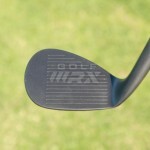 I didn’t expect that much of a distance drop off even though it was mentioned in some reviews. 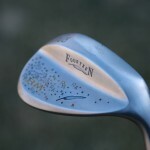 As a result, I filled in the “gap” and bought the 52 degree/10 degree bounce wedge. 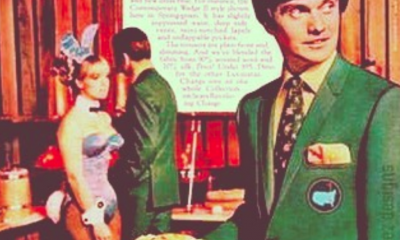 It is dead accurate at 100 yards – and I mean dead accurate. 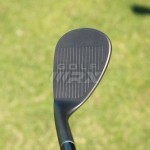 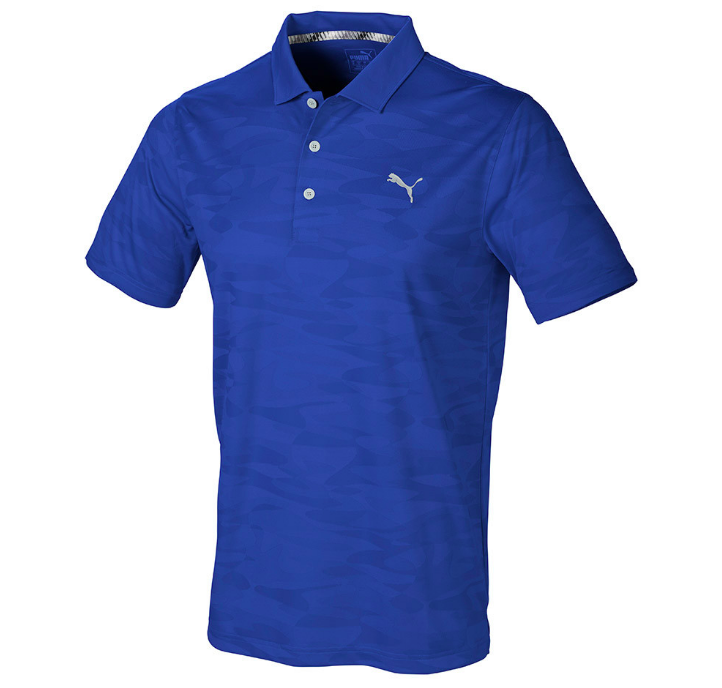 Great feel and control and incredibly forgiving as well. 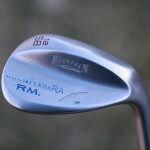 $360 was a big dollar amount to swallow for two wedges but when compared to the cost of 1 new driver and many saved strokes on sand, pitch and tap in putts it was a great deal. 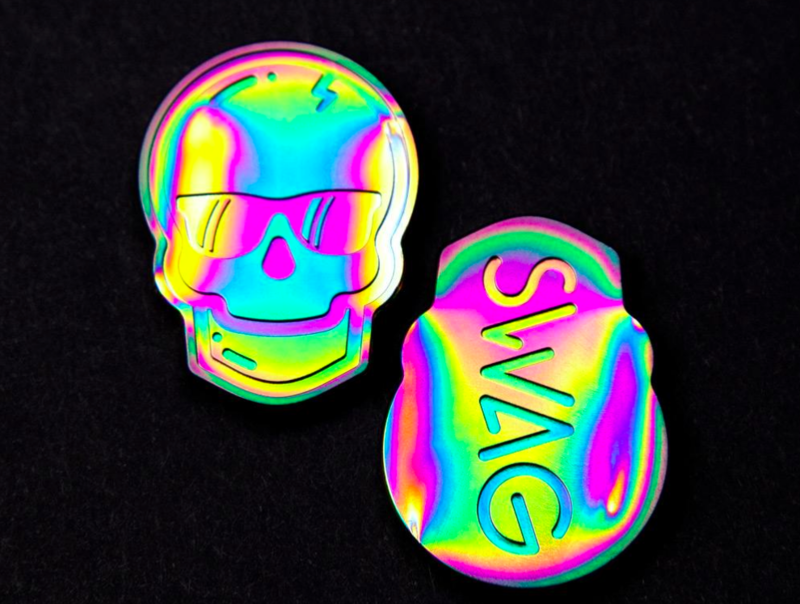 Result? 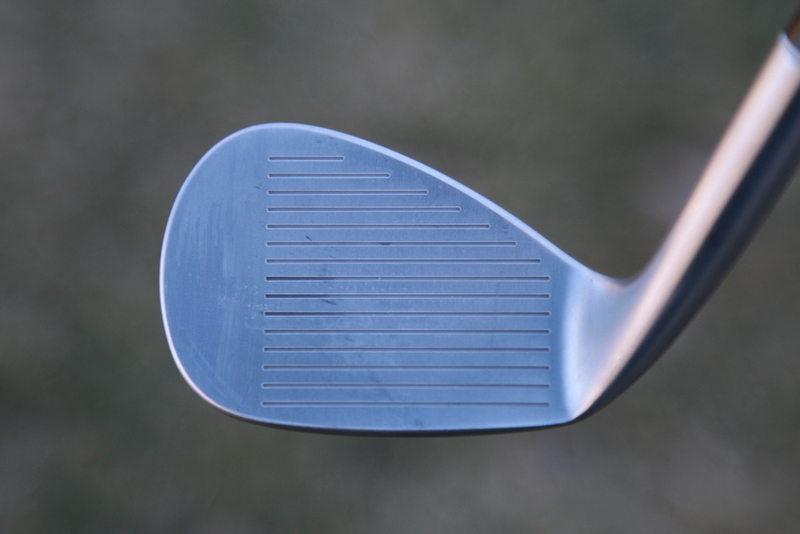 After 60 days with these jewels I lopped 7 strokes off my handicap. 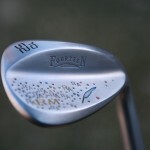 Shot the best round of my life (74 last week) My handicap last year was 17! 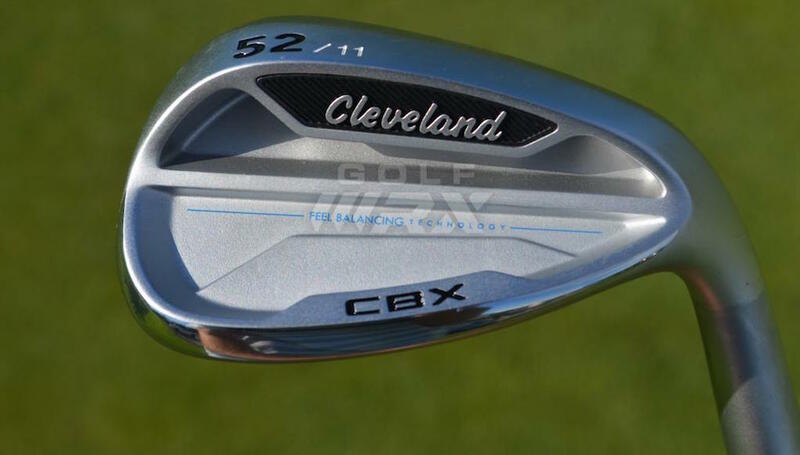 If you have not tried them don’t knock the price. 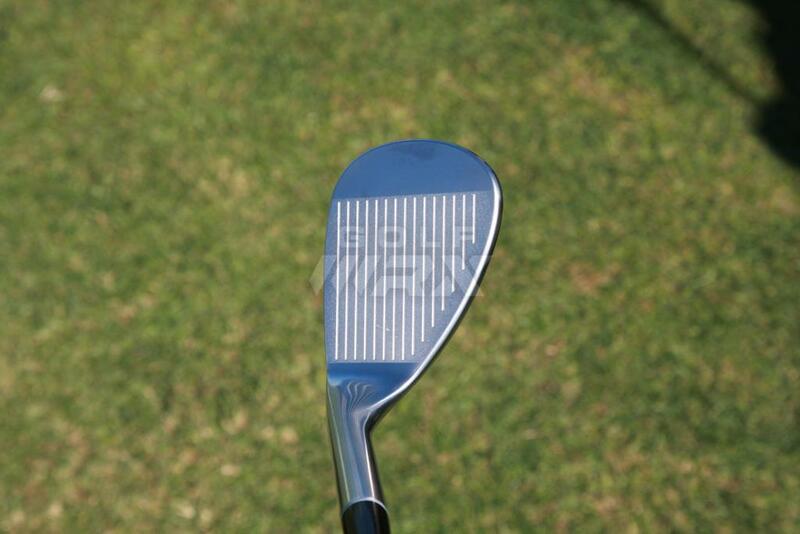 By the way, I tried the Titleist Vokey and I think I MAY have hit the sweet spot once. 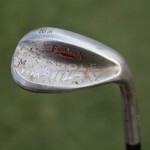 If your swing regularly hits the sweet spot then you are much better than me and enjoy your Titleist wedge! 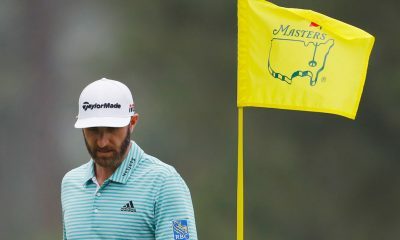 Bs detector just went off! 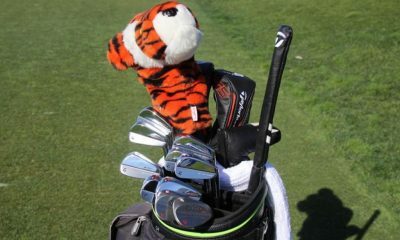 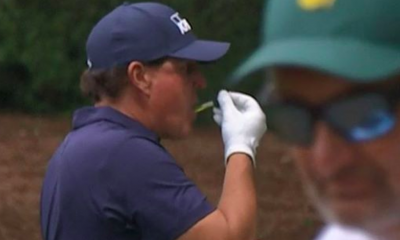 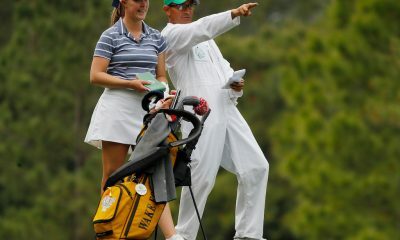 It is if you depend on it to win and to support yourself and your family on the tour! 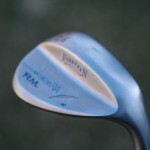 still playing the MT28V5. 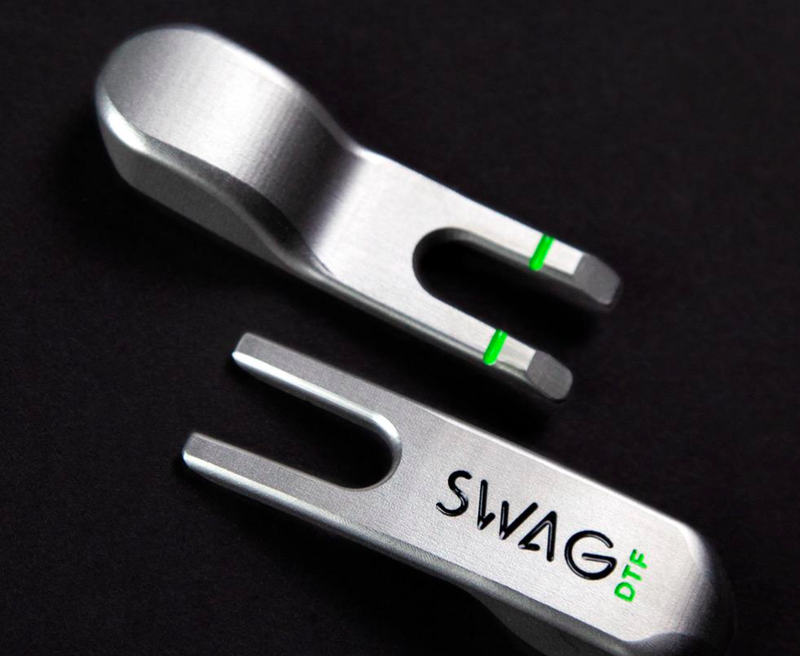 they are absolutely tremendous and changed my short game. 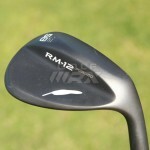 looking forward to a chance to play the RM-12s in the future.